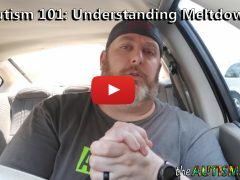 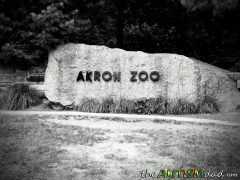 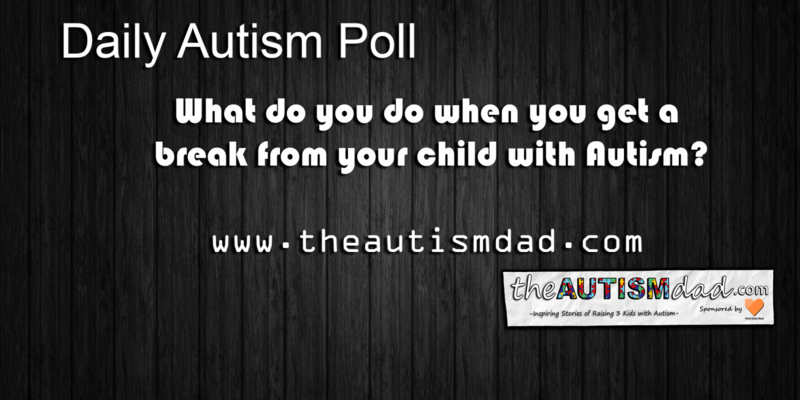 (Poll) Is your child with #Autism verbal or non-verbal? 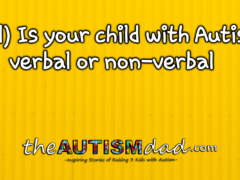 Rob Gorski September 27, 2017 April 1, 2018 No Comments on (Poll) Is your child with #Autism verbal or non-verbal? 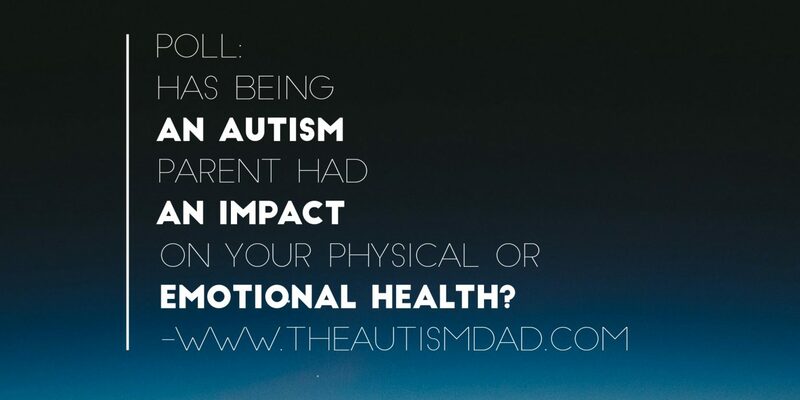 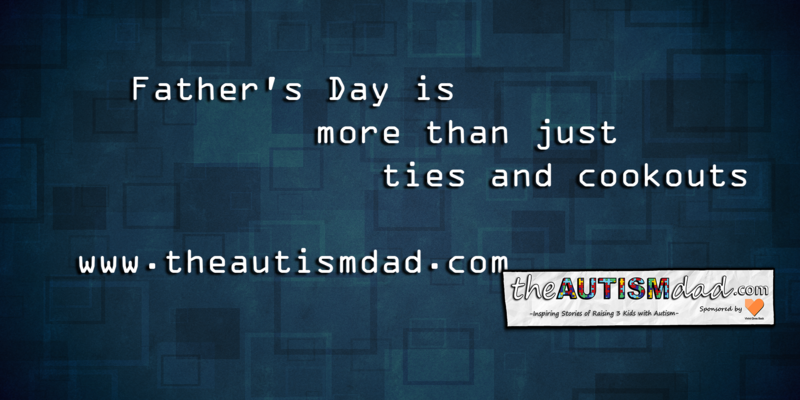 (Poll) Has being an #Autism parent had an impact on your physical or emotional health? 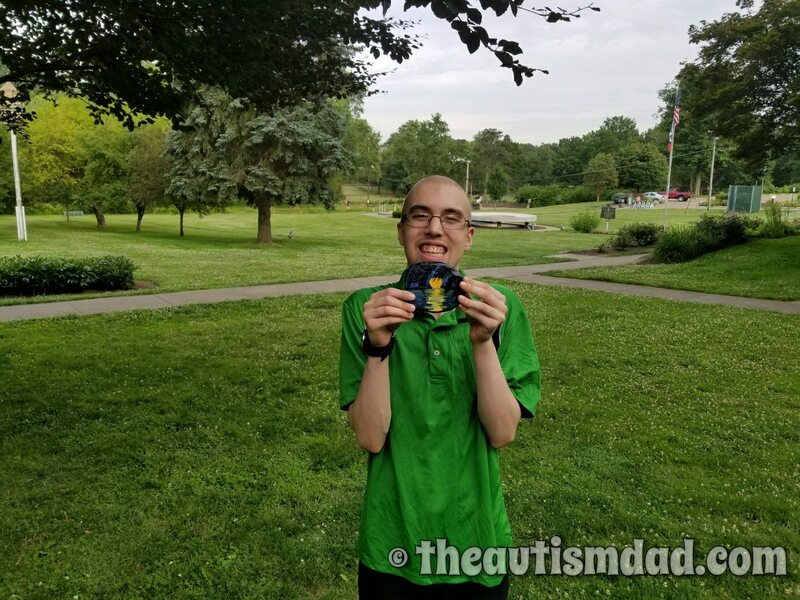 Rob Gorski June 29, 2017 April 1, 2018 2 Comments on (Poll) Has being an #Autism parent had an impact on your physical or emotional health?